Thanks for checking out my OTTY mattress review. I hope you will find it helpful. The full review follows below. 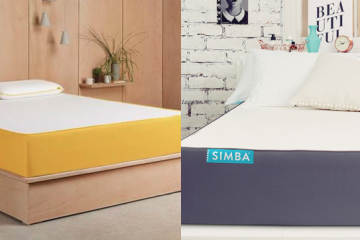 Alternatively, you can check all my other mattress reviews here. 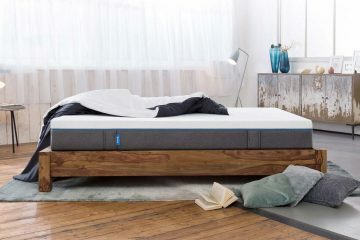 The OTTY Mattress is a fairly new entrant in the UK market following the path of other ‘mattress in a box’ propositions. 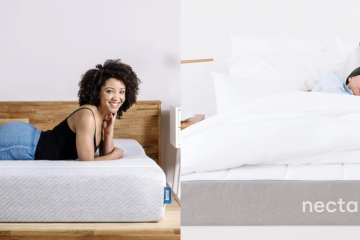 It is a hybrid mattress, so you should expect both memory foam and pocket springs. It features a relatively ‘young’ design but also some top-notch specs. 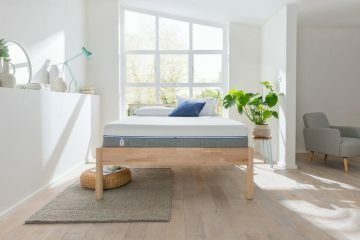 Their main selling point is the pricing of the OTTY mattress which is significantly lower than other hybrid mattresses. That is happening without sacrificing anything in the quality of their offering. For this reason, I was really tempted to try this new entrant so I finally got mine about 3 weeks ago and below is my review. 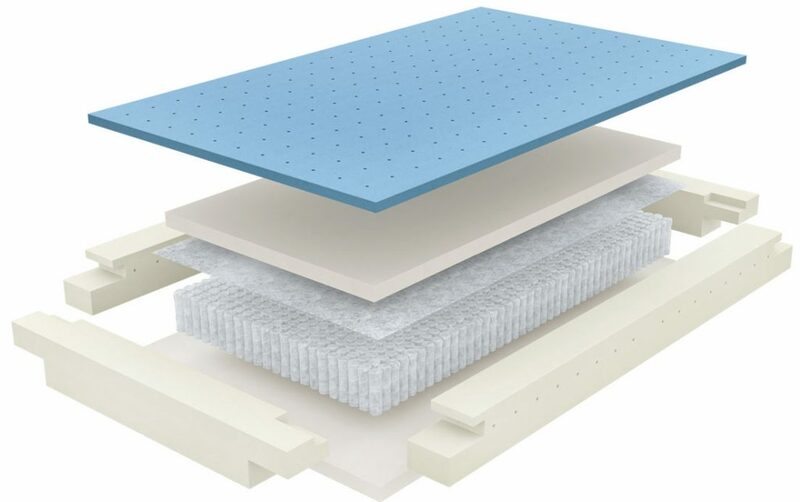 Top Layer: A 3cm Cool Blue Gel memory foam layer which is designed by OTTY and keeps the mattress in the right temperature during sleep. Middle Layer: A 3cm memory foam layer which is great for pressure relief. 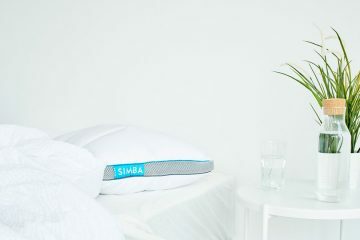 Middle Layer: A 14cm layer consisting of 2000 capsule springs which adjust to your body weight while you are in bed. Bottom Layer: A 5cm high-density foam base layer which keeps the mattress all together and works as the base of the mattress. The total thickness of the mattress is 25cm which is about the average for any modern hybrid mattresses. The mattress is very well made and it is a very solid construction. The cover feels very nice and is made of high-quality materials. The surface’s design allows the mattress to breathe which is very important. The cover is removable and you can machine wash it in low temperature. The design of the cover features dark grey sides and it looks like is geared towards a younger age. I personally think that other mattresses have a better cover design. However, we mostly have the mattress covered in sheets so the design should not be that important. Overall, the cover does the job; It allows airflow and feels nice so all good here. The OTTY mattress feels like a medium to firm mattress which is what most people prefer. It seems that all these mattresses come with pretty much the same firmness level to cover most people’s needs. So as usual, if we put this to a firmness scale, with 10 being very firm, I would say that the OTTY mattress is a 6.7. That means that it is ideal for those who like their mattress to be slightly firmer than the average mattress. I am going to talk now about the three main sleeping positions and what I have experienced with this mattress. When lying on it on my back, I felt nice support and the ‘hugging’ effect of the memory foam which was great. I was expecting a bit more bounce from the springs but the feeling wasn’t too strong. If I didn’t know, I would assume it’s a memory foam mattress but the overall support felt great. Lying sideways, I felt that the mattress maintains its shape and the sinkage was ideal which is what I want. The low sinkage kept my spine well aligned and my side bones didn’t hurt or anything. It’s usual with some firm mattresses to experience mild pain. However, the OTTY mattress was as soft as it needed to be to provide me with the comfort I needed. I believe that OTTY did really well in the side position, managing my weight really well. 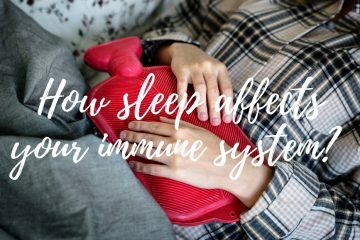 When I turned to my favourite position (stomach sleeper) I felt good support and an optimal body sinkage which made me feel very comfortable. My hips were positioned not too high so my lower back didn’t feel uncomfortable. The mattress managed my weight well when moving around which is something that is really important for me as I share my bed with my girlfriend. I tend to sleep near the edge of the mattress and I must admit the support seems to exist in every inch of it due to its solid construction. 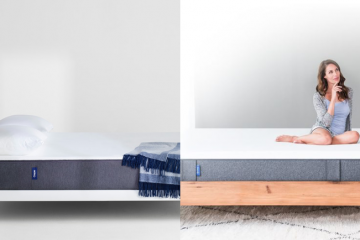 Overall, I felt that the OTTY mattress provided me with good support and spine alignment in all three sleeping positions. It’s not as bouncy as other hybrid mattresses but I think the springs do a very good job distributing the weight, which is an important element of any mattress. You can place your OTTY mattress on any flat surface so you can use a slatted base, a flat platform or a divan. As always, make sure that if you use a slatted base, there are enough slats to properly support the mattress. You can also put it directly on your floor if you like it this way. I personally would never, put my mattress on the floor but trust me it is an excellent surface for such use. 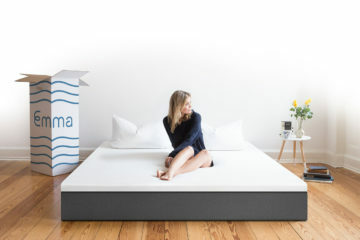 The mattress can be ordered in a number of sizes, including EU sizes, so you shouldn’t worry about finding the one that fits your current frame. The OTTY mattress is delivered in a beautiful carton box by UPS. The size of the box is 45cm x 45cm x 150cm. 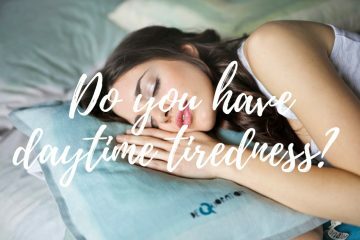 They offer a Free Next Day delivery service for all sizes providing you order your mattress before 3 pm. They also offer a Saturday Delivery but this will cost you an extra £30. The service was great and the courier helped me place the mattress in my bedroom. 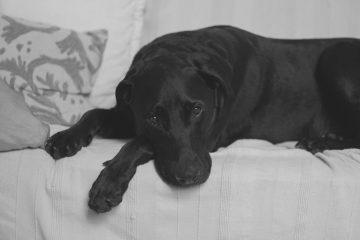 Overall, OTTY offered a fantastic service and I have no complaints, how could I? The OTTY mattress comes with a great guarantee which is actually 10 years! That means that you should not worry about anything as the company has you covered. 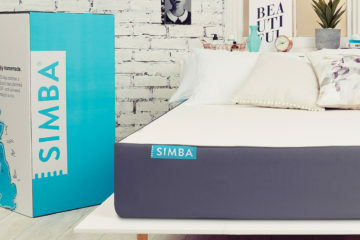 This is something that we see from other companies like Emma and Simba which is great for all the consumers. OTTY also comes with a 100 night trial period which is another great feature of this mattress. That means that if you are not satisfied with your purchase then you have 100 days to return it. 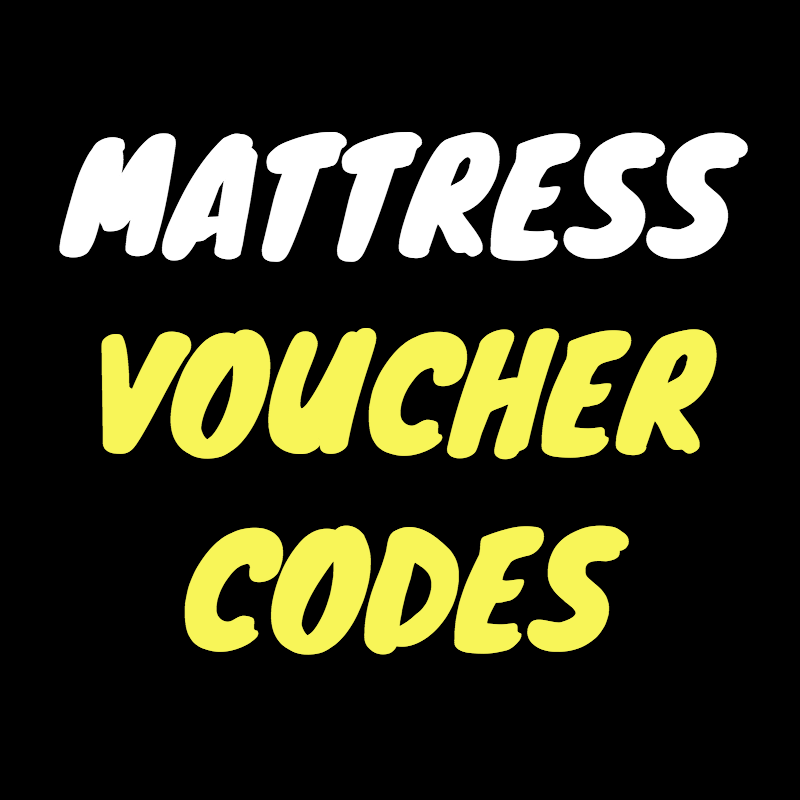 Returns are free and they will come to pick up the mattress directly from your home. All you have to do is talk to their customer service department and they will arrange anything for you. Overall, OTTY offers great customer service here. As I have mentioned in the intro of this OTTY mattress review, pricing is the main selling point of this company. Like most of these companies, OTTY have followed the direct-to-consumer approach which means that there is a great benefit for all consumers. 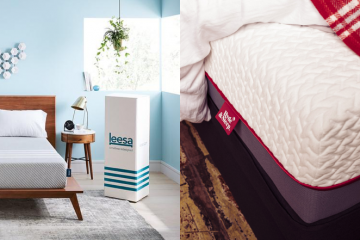 On top, they have decided to slice even more the prices so they offer a mattress with the latest technology in really competitive prices. The mattresses are available in many sizes so you can find the one that suits your needs. The UK single one starts from £349 with the Super King selling for £649. The full pricing list follows below. 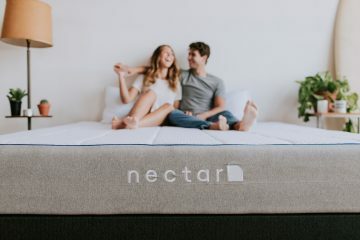 IS THE OTTY MATTRESS FOR ME? A hybrid mattress that is one of the best ‘value for money’ options in the market which features all the latest technology high-quality materials. 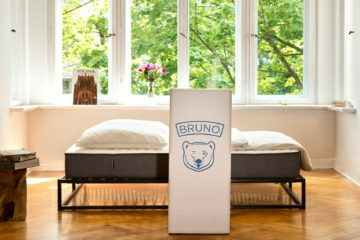 A mattress which feels medium to firm and has a unique ability to remain cool even during the warmest nights. A mattress that comes with great customer service and support. 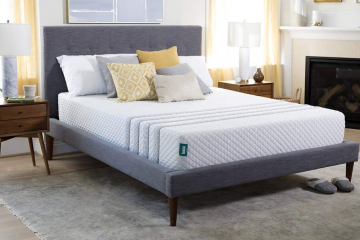 If you are looking for a good hybrid mattress, and you don’t want to break the bank, then the OTTY Mattress should be definitely in your consideration list. It’s a nice addition to the UK market and I think that their proposition is great considering the selling price.